Hourly technical support: If you want to speak to a real, live Sonjara Developer who can answer your questions about how to use the framework, we charge an hourly rate of $150. Trust me, this is money well spent, as most of the time our developers can diagnose and troubleshoot a problem very quickly. Please contact us to schedule a time and for more information. 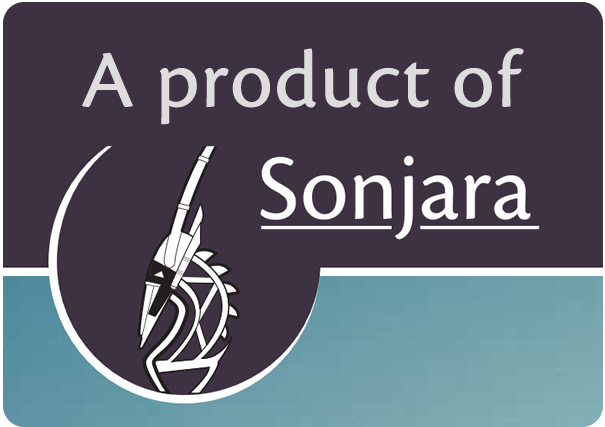 Sonjara Development: Sonjara also can build and maintain your site for you, regardless of stage of construction (from the idea stage all the way to "I got it kinda working but not" level). Please contact us to schedule a time and for more information.